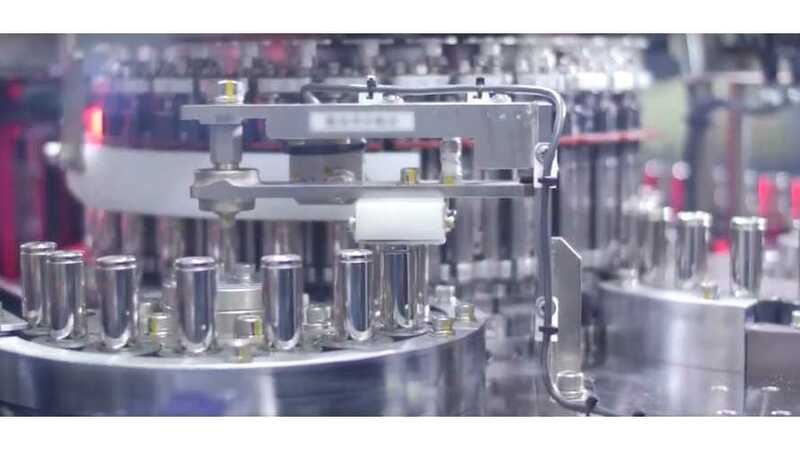 The battery module assembly line has been a known issue for Model 3 production since as far back as Q3 of last year. The Gigafactory has now reached their 5,000 / week production goal according to an employee on Twitter. 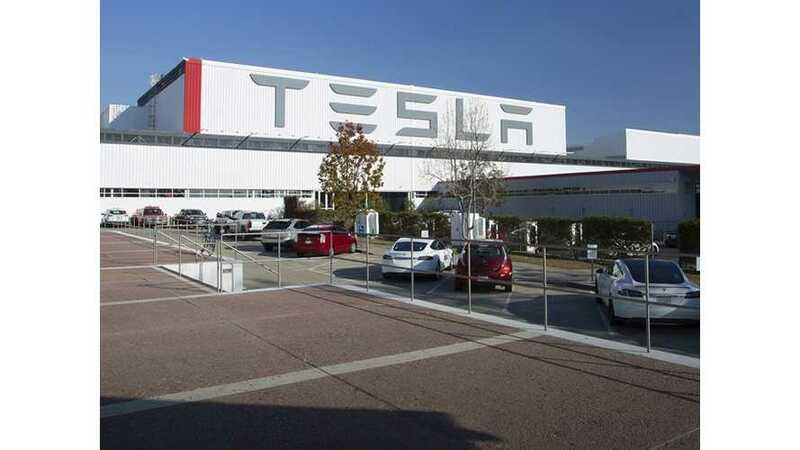 Tesla CEO Elon Musk appears to be camping out at the Fremont factory again to assure that his 5,000 per week Model 3 production goal is reached. There are but a few bottlenecks left in certain areas. When properly addressed, production should hit 700 units per day. 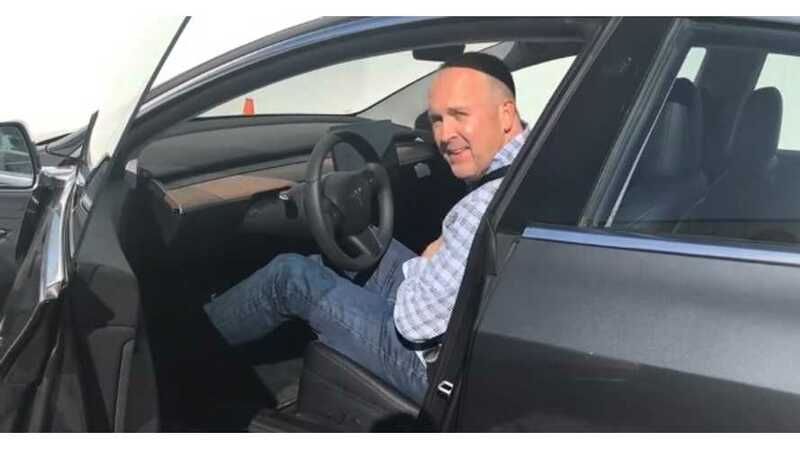 Doug Field, Tesla Senior Vice President of Engineering, is taking a break from work despite Tesla having not yet maneuvered itself out of the production hell of the Model 3. In an obtained email, Tesla CEO Elon Musk congratulated employees for getting Model 3 production at or above 2,000 units per week. 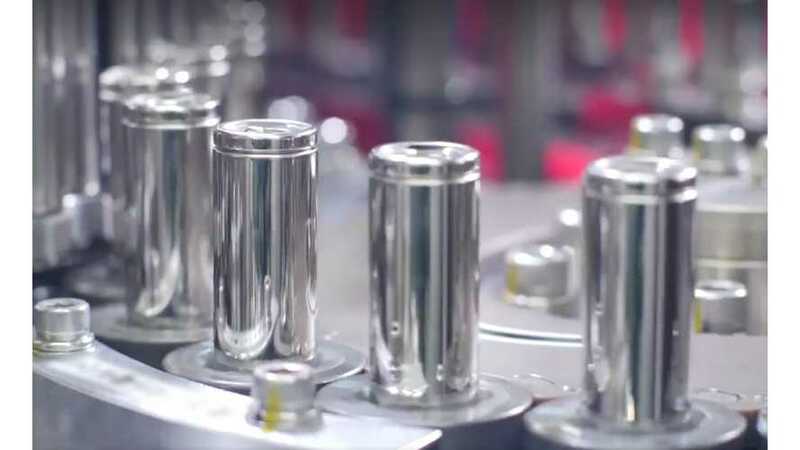 A new battery pack automation technique, which was likely intended to speed up production, may be the main reason for the Tesla Model 3 bottleneck. 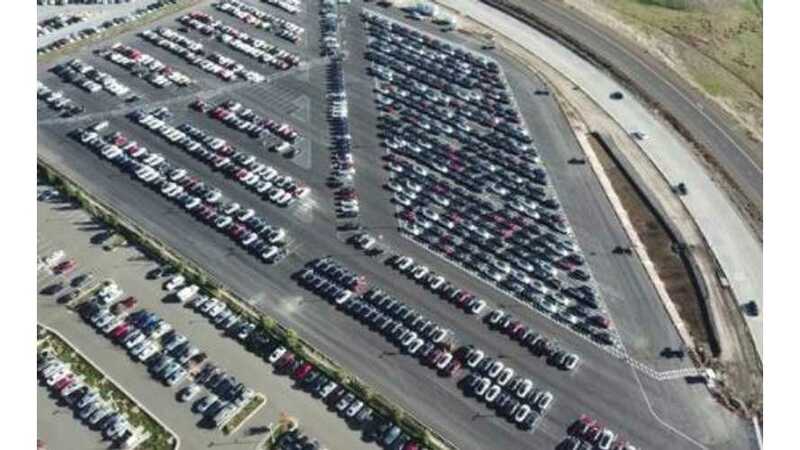 A drone flyover video of the Tesla Fremont factory reveals lots packed full of Tesla Model 3. The surge is surely coming soon. 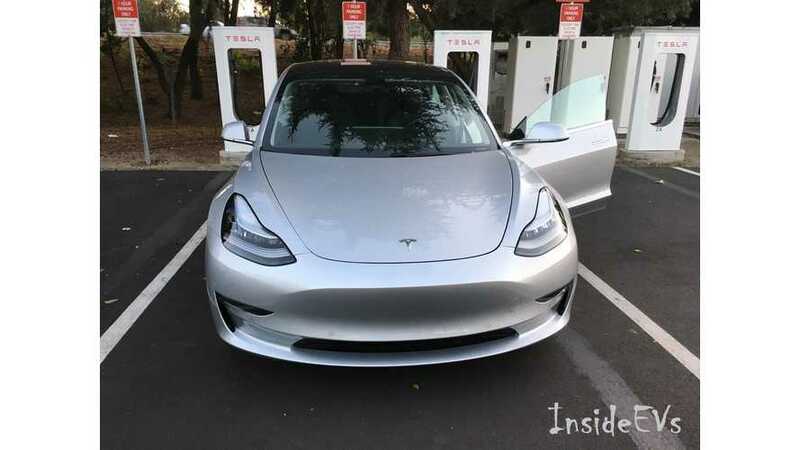 Does Tesla have a previously unknown hiding place for finished vehicles/overflow or is there more to the story? 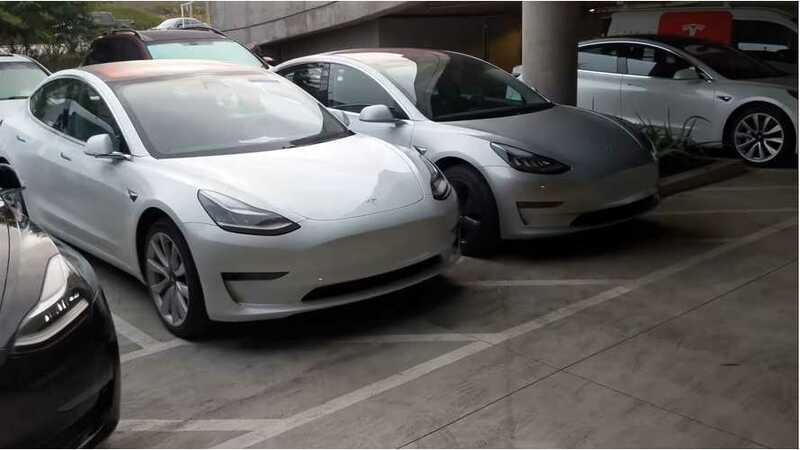 Delivery ready Tesla Model 3 vehicles here? 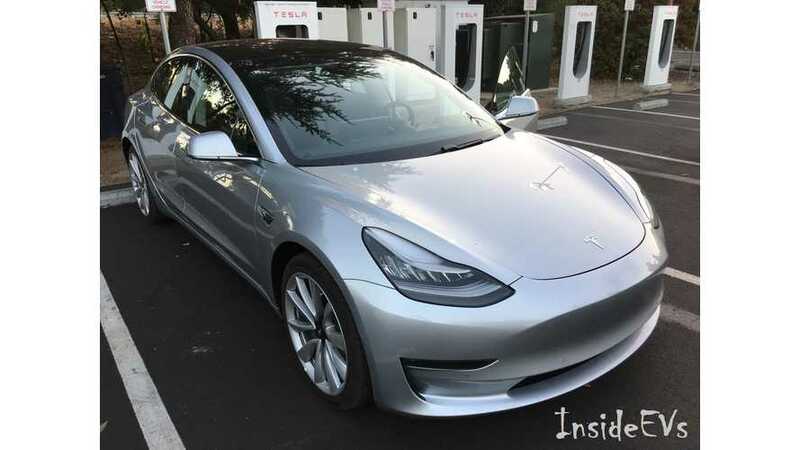 Elon Musk has made it known on repeated occasions that Tesla Model 3 production hell is well underway and it seems progress is still very slow. 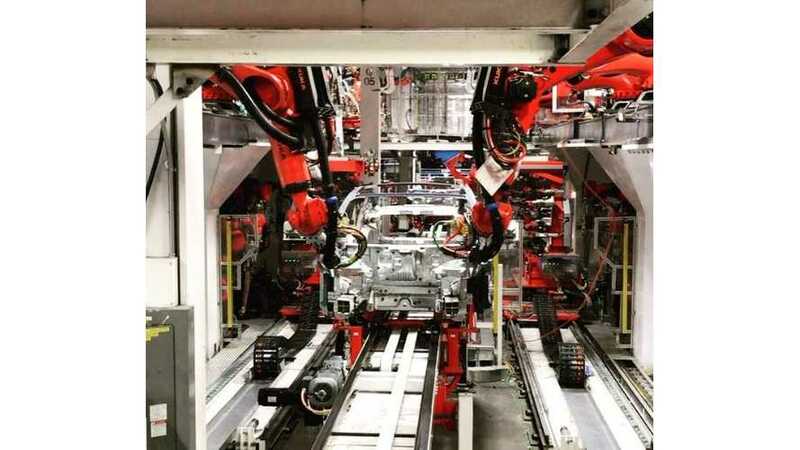 A recent Tesla Fremont factory tour suggests that the automaker has the current potential to build about 1,600 Model 3 vehicles per week with a single line. 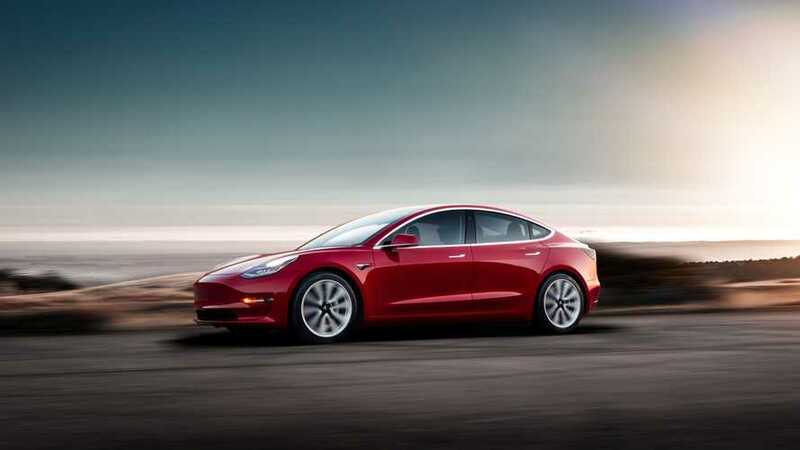 According to CEO Elon Musk, Tesla Model 3 production can still hit 10,000 per week, but it will be costly and he's no longer willing to say exactly when. 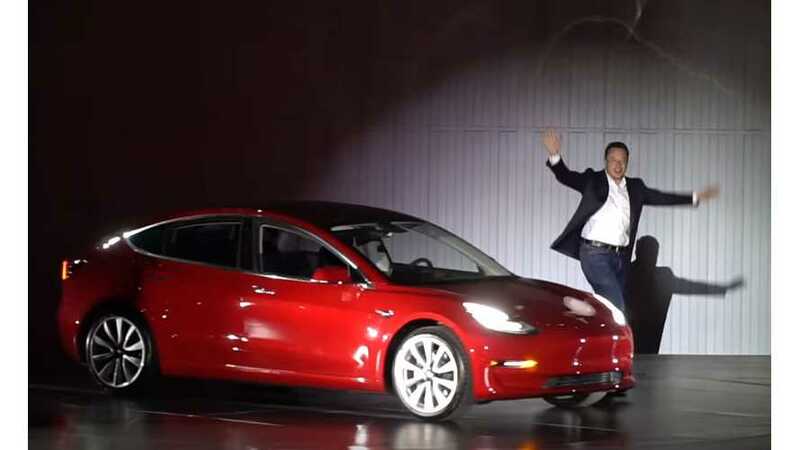 Analysts seem to agree that Tesla needs to stop making false promises. However, analysts' ratings haven't changed as much as some might expect. Seeing robots install seats and the entire dash as one unit is really cool. Now if Tesla could just get production moving along a little quicker. 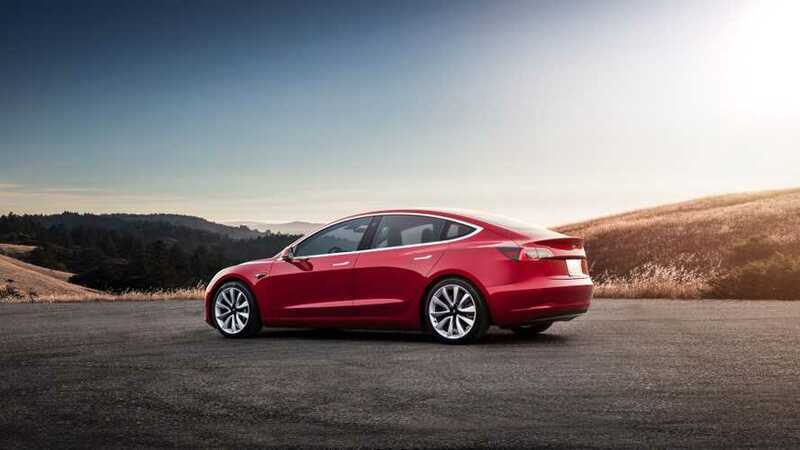 Despite previous production bottleneck issues, Tesla isn't taking its time registering new Model 3 Vehicle Identification Numbers with the NHTSA. Tesla upped its credit line once again to the tune of another $500 million. A spokesperson told Reuters it's related to the automaker's lease program. 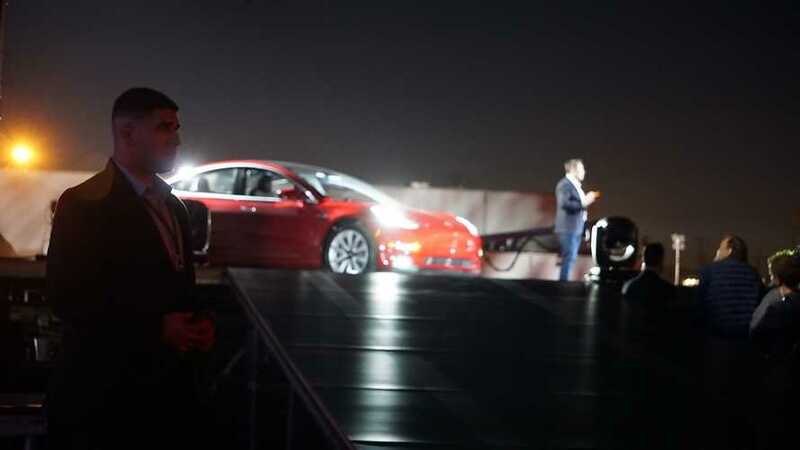 JP Morgan dropped its target price for Tesla shares, dialed back its fourth-quarter Tesla Model 3 delivery estimate, and is concerned over profitability. 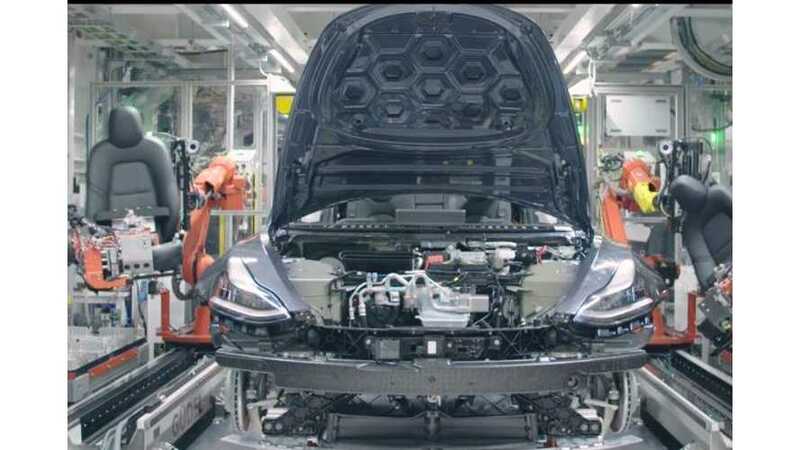 Upon close inspection of Musk's recent video, experts in automotive manufacturing believe that there may be issues related to Tesla Model 3 weld quality. 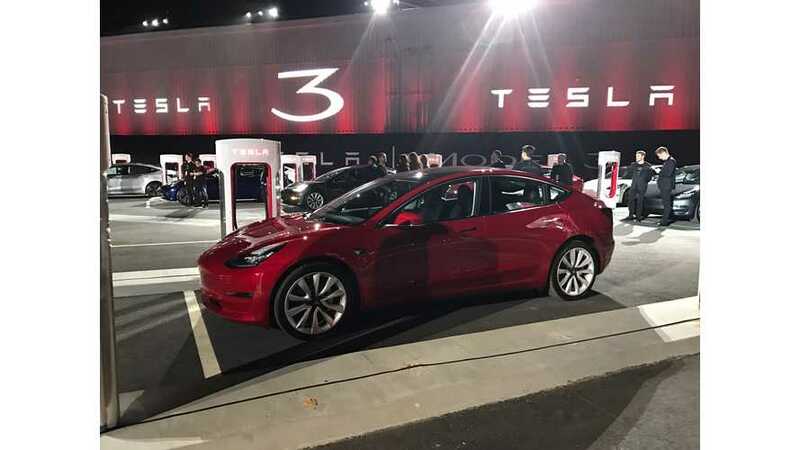 Despite Tesla's recent statements about reasons behind the Model 3 production bottleneck, Oppenheimer stands firm at 3,005 Model 3 deliveries this year. 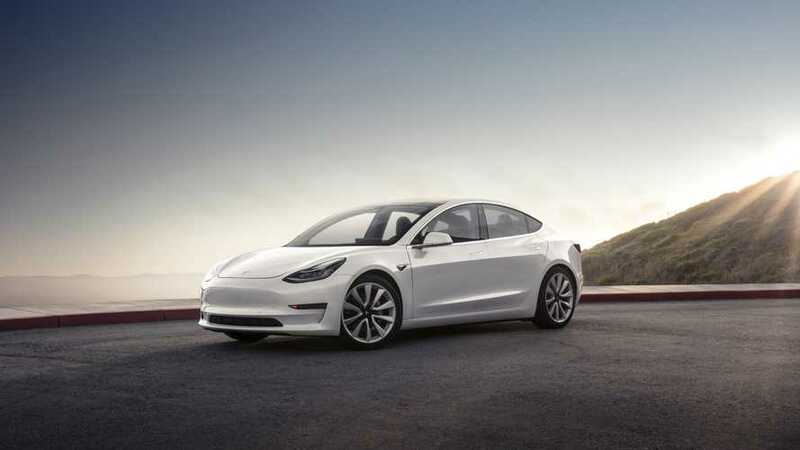 Who's to blame for Tesla Model 3 production issues? 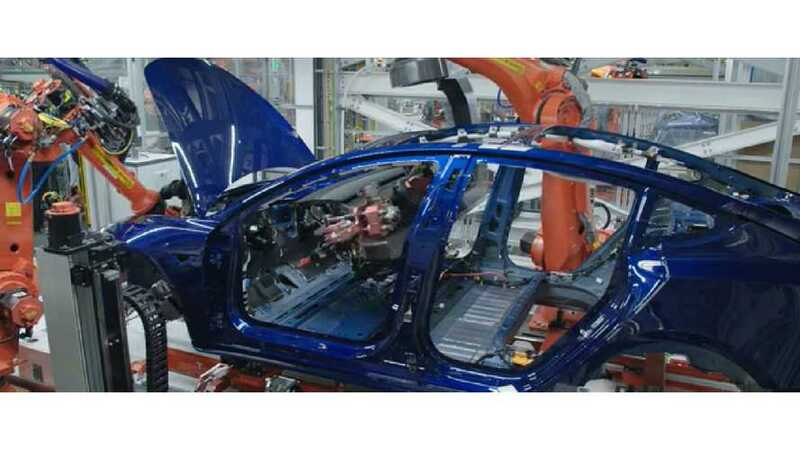 Depends on who you ask.Tesla says suppliers are behind the bottleneck, but is that really the case?